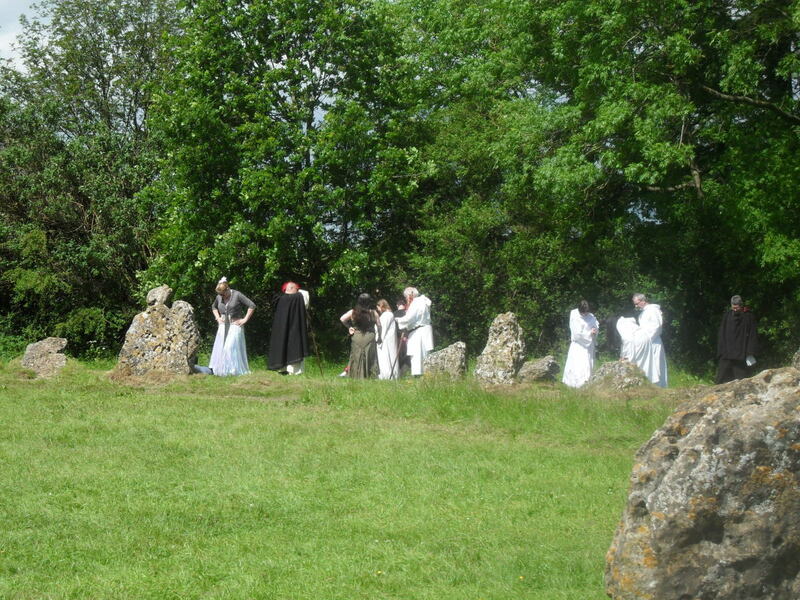 For those of you who desire to appreciate many different things during your lifetime, I suggest participating in a pagan ceremony in general... and in particular, a public summer solstice ceremony at the Rollright Stones. The Rollright Stones site consists of three sets of large stones: the King’s Men, the Whispering Knights, and the King Stone. 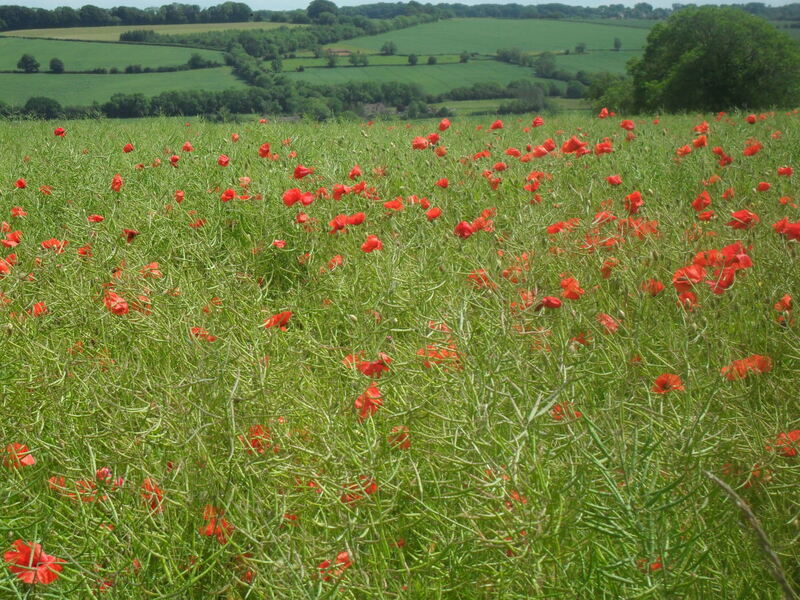 Standing tall and ancient on hills among lush green grass and overlooking English fields laden with bright red poppies, the stones are certainly something special to behold. A partially shaded footpath brings pedestrians from the King’s Men to the Whispering Knights. Return to the King’s Men and cross the street to encounter the King Stone. 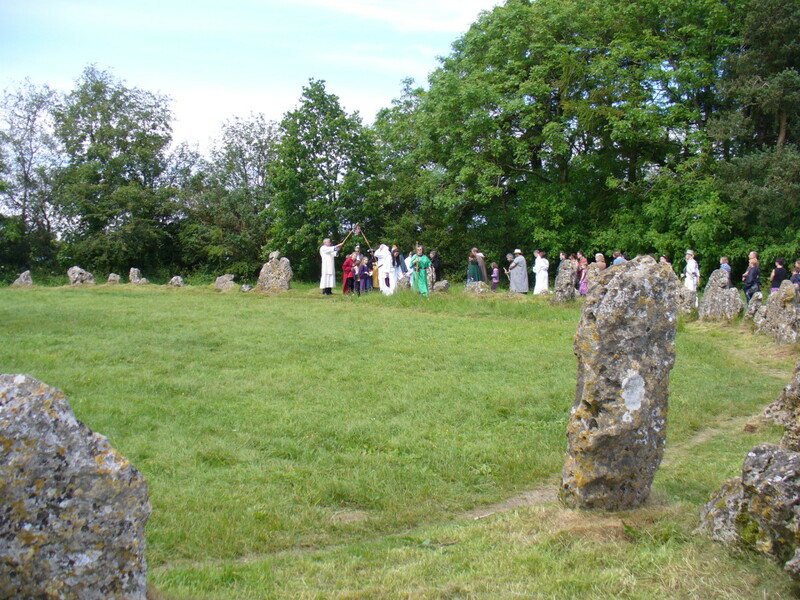 For years, the Cotswold Order of Druids has arranged public celebrations for the summer solstice at the Rollright Stones, and 2012 was no different. I was lucky enough to be in attendance at the celebration held Sunday, June 17th of 2012. Someone will ask you if you would like to join the circle. Although my parents respectfully refused the opportunity, I jumped at the prospect. Hey, I didn’t travel almost 4,300 miles to miss this chance! In our case, Veronica Hammond, Archdruid asked us directly. The group will congregate to the right of the King’s Men circle. 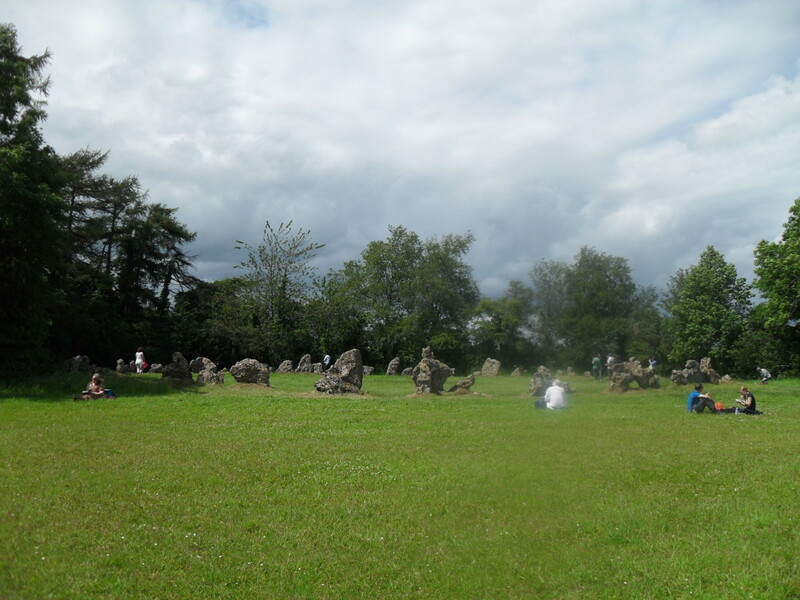 Before the participants are allowed to enter the stone circle, two Druids will form an opening to the circle by each holding a long stick which they will touch at the end, crossing them above their heads (similar to a military service with swords). Participants pass through this opening. I noticed as I walked through and peered upward that these sticks had several ribbons on the ends where they met each other, and square beads spelling out “DRUIDS”. 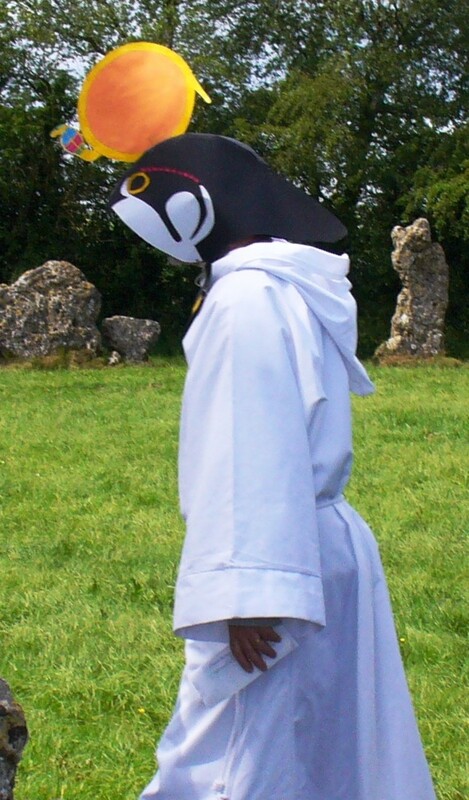 The group, led by the Archdruid, walks around the circle three times. As we walked, it was quiet and no one made idle chitchat. You may be surprised to discover that walking around that ancient, bumpy circle takes a long time! I suggest wearing boots. 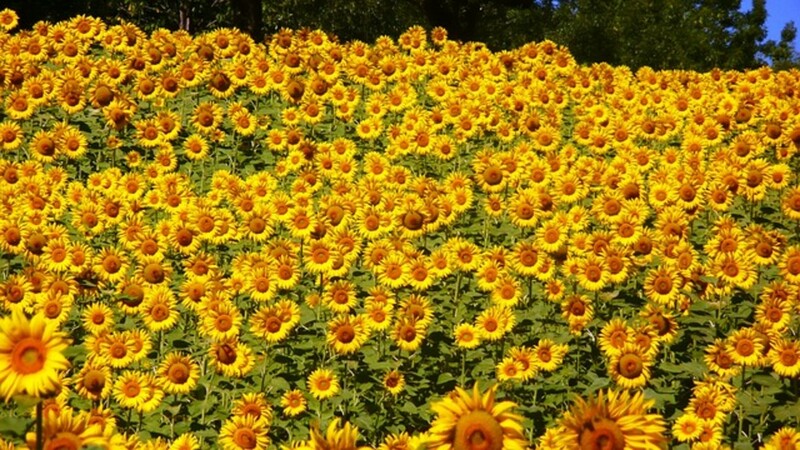 Then, we all moved toward the center, clasping hands for a moment, creating a smaller circle within the King’s Men to give thanks and show appreciation of the sun. 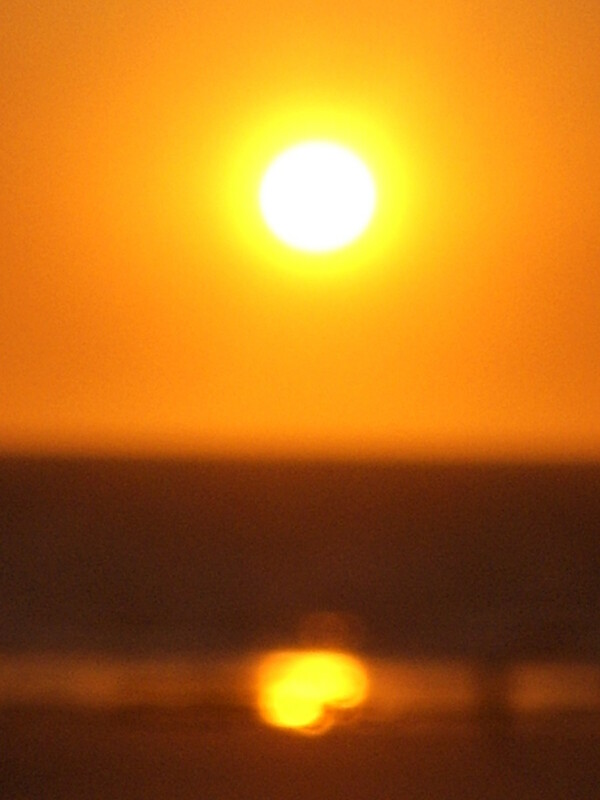 In 2012, those thanks were to the Egyptian Sun God, Ra. As a group, we gave thanks to the North, West, South, and East. We faced each direction and repeated words of thanks spoken by pre-selected members of the order. 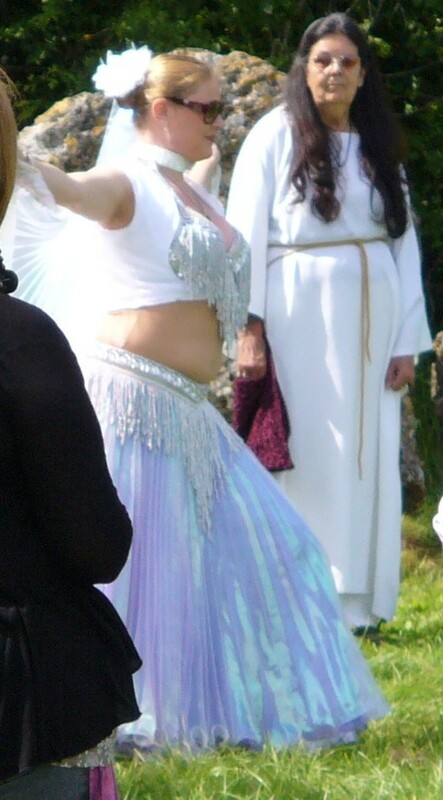 A pair of dancers came forward, wearing long white and gold skirts and shimmering like butterflies. 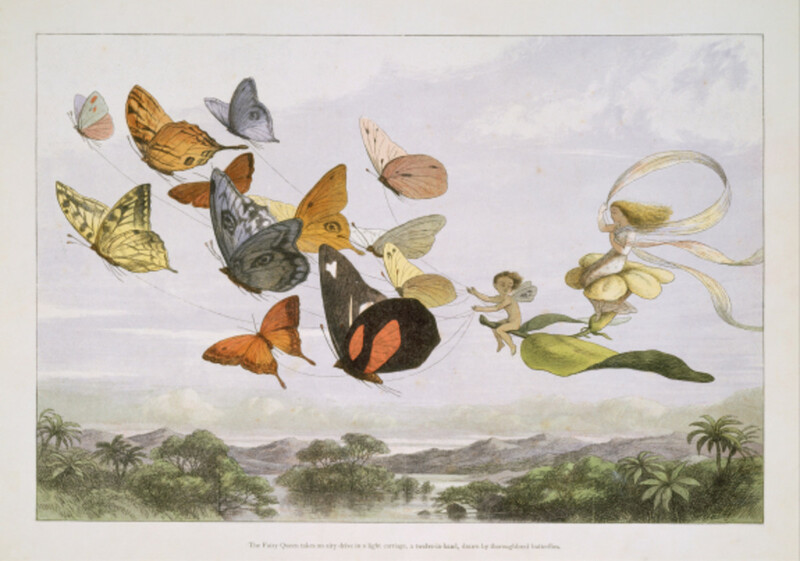 Around their shoulders floated capes of the same material with short sticks at the corners – they held these sticks to spread their capes like wings as they spun and gyrated to music heavy with bass sounds. The lead dancer mentioned that although it was only two of them that day, they often perform the dance with up to eight in the troupe! Two Druids said blessings to the sun god and presented two cups of mead and two plates of dried fruits and candied peel. They sipped from both goblets and turned in opposite directions in order to offer everyone in the circle a sip. Two young children followed them with the plates. 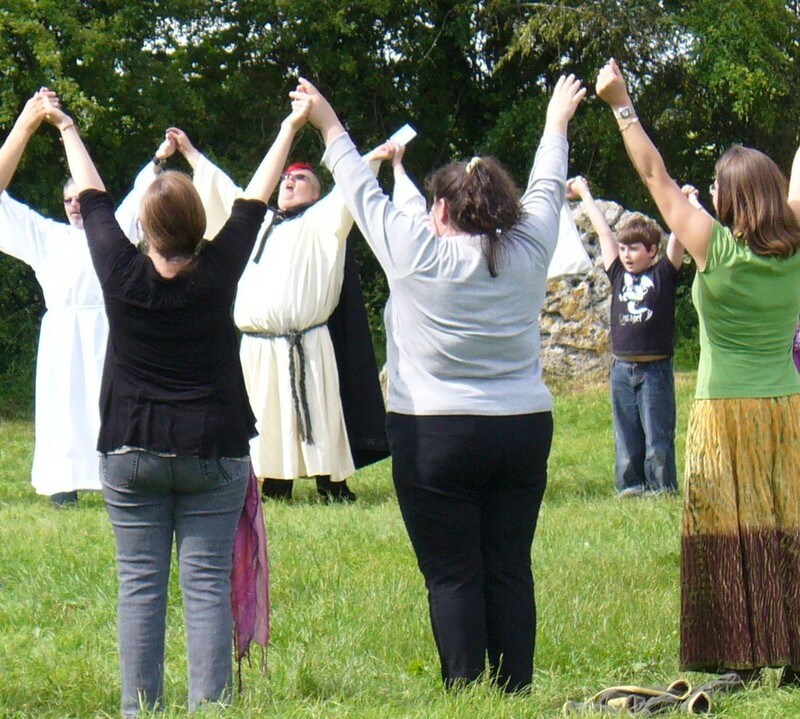 They each murmured “blessed be” as participants sipped the mead and/or chewed the fruit, warm already from the sun. Then, someone produced a "talking stick." I am familiar with these from years at camp, but this time I enjoyed it! Everyone had the opportunity to hold the stick and introduce themselves, where they were from, and to share whatever they wished with the group. Several adults shared a short prayer and a couple of children read a poem. There was even a little singing. 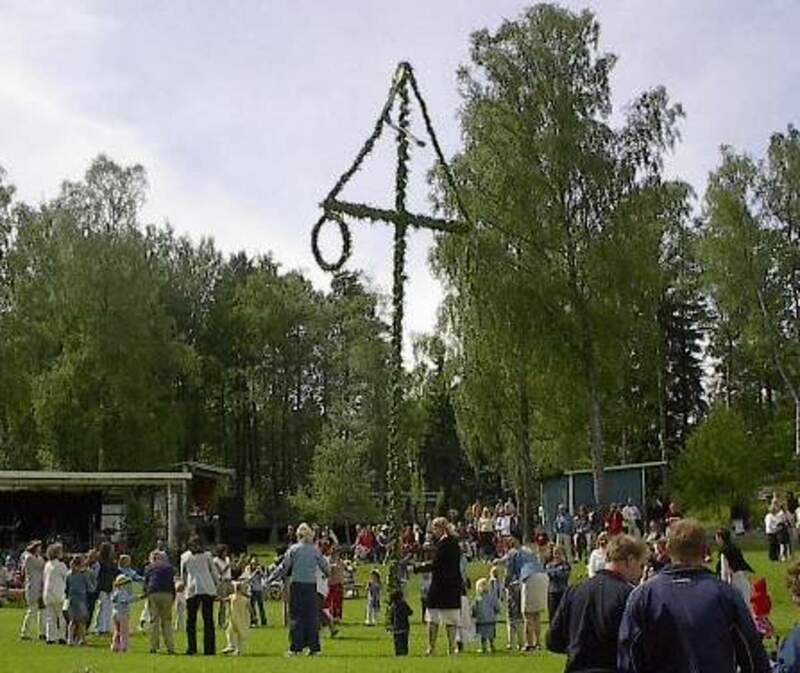 Have you ever taken part in a pagan festival or celebration? Yes, and it was wonderful. I would do it again in a heartbeat. Yes, it was a good experience but not something I would do again. No, I don't even know where to find these ceremonies! 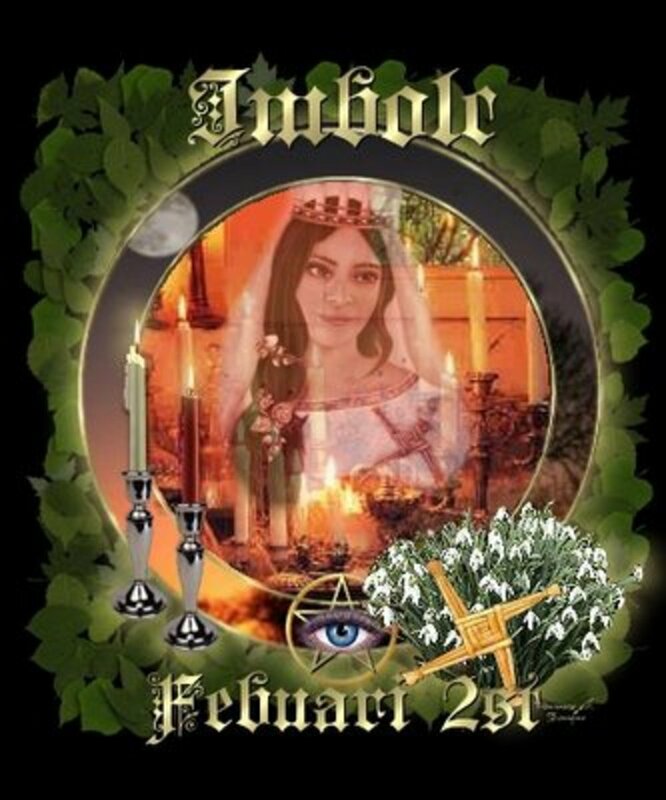 If you had the chance to join in a pagan celebration, would you? Yes, it looks like a wonderful experience to have. No thank you, I'll stick with my own practices. And in the Love of all existences, the love of the Ancestors and all things good. 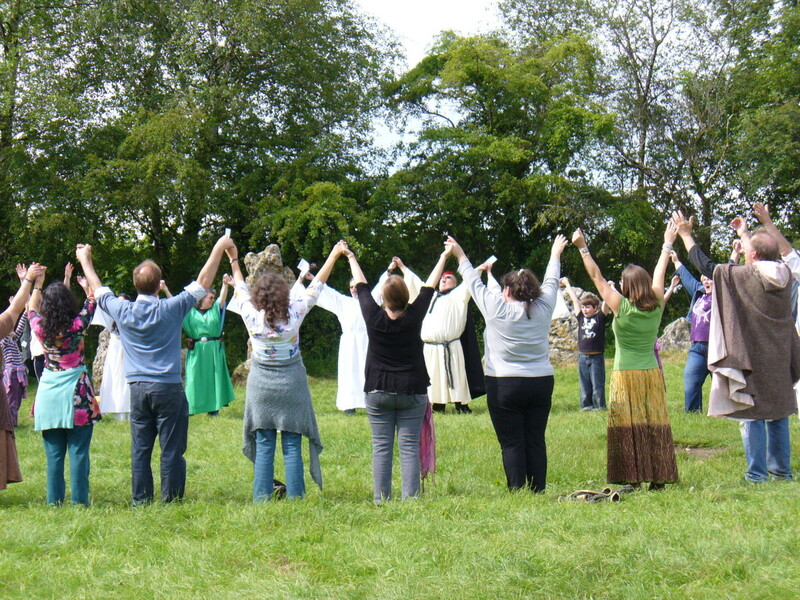 Before leaving the circle and in order to dispel the group’s energy, we then grasped our neighbor's hands. We swung them forward and back while counting to three, and on the three-count shouted, “HO!" loudly and in impassioned voices, while flinging our hands heavenward. We did that three times, then exited the circle the same way we entered, through the crossed rods. 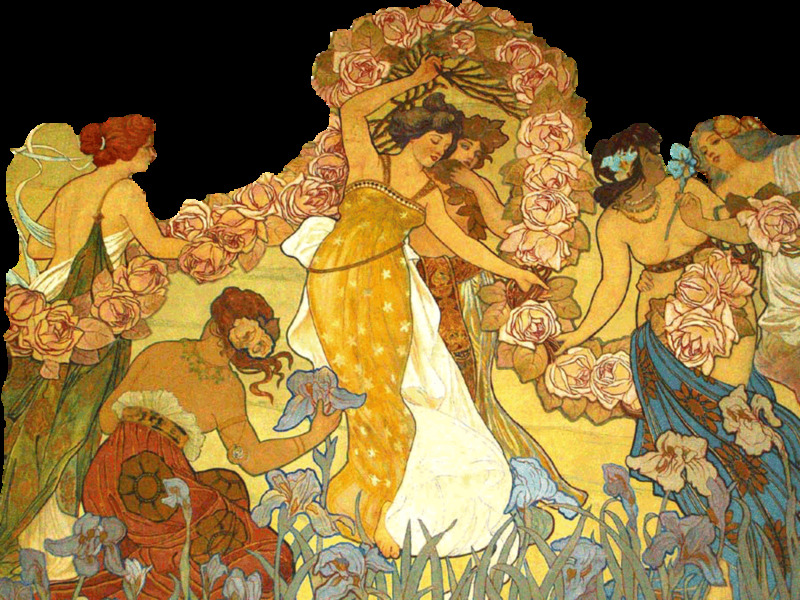 When does a solstice occur? 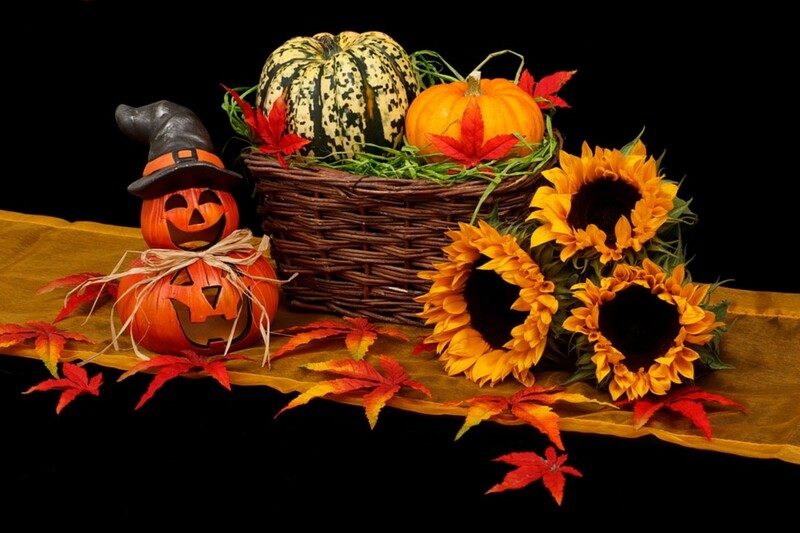 Solstices occur on the days with the most and fewest hours of daylight. These take place twice a year when the ecliptic path (the path of the sun) reaches the farthest distance of the equator from the north and south (when the sun is at its maximum elevation). The most daylight hours take place at the beginning of summer, and the most darkness occurs at the start of winter. It was certainly not too long, as the whole thing only took about an hour. But the air was charged and warm with love of the earth, and I smile whenever I think about the ceremony. More importantly and wonderfully, the sun was actually shining! (England is famous for its rainy weather.) 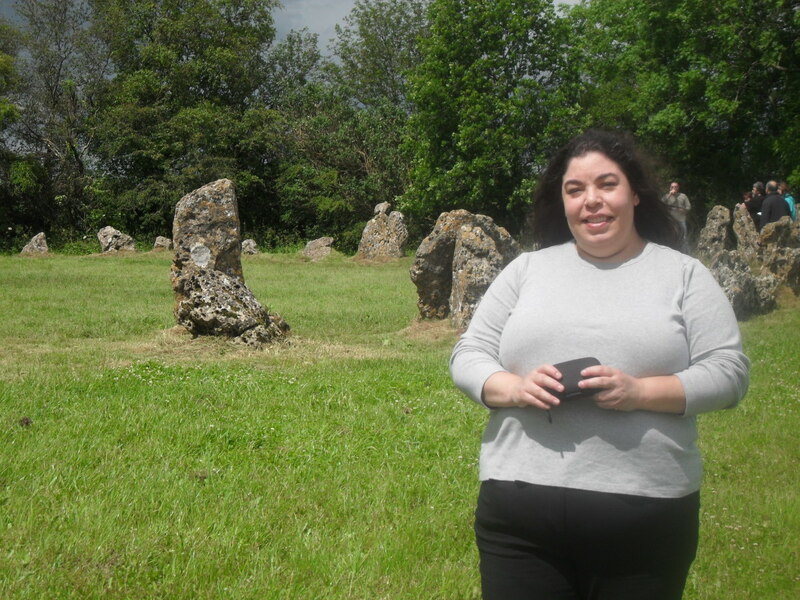 I had a truly lovely time and I left the Stones feeling both empowered and serene. 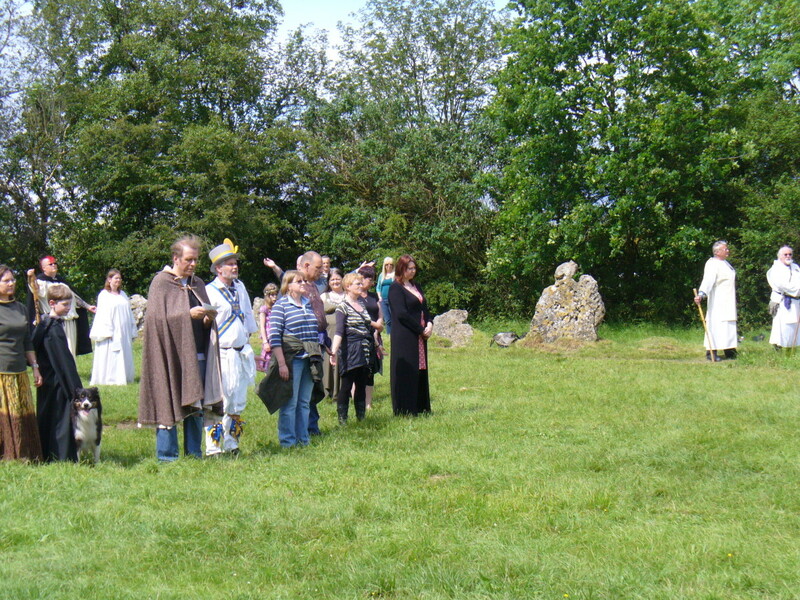 Many thanks to the Cotswold Order of Druids for continuing to organize such a wonderful summer solstice celebration. Don't let the fake-sounding name throw you - this is an excellent resource for learning about Druidry. Just a hint but wouldn't it make much more sense if you make a circle to stand woman - man - woman -man - etc. Thank you so much, Bard of Ely! I truly had a lovely time and how great to be friendly with Veronica. I had the honor of meeting her when she asked if I'd be joining in this ceremony. Voted up and awesome for this excellent hub! Veronica is a good friend of mine and I used to be part of her order. Sounds wonderful! I can't wait. Hi, about the ethnic groups in Chile, yes that's on my list of things to write about! But not quite yet, at the moment I'm concentrating on WW2 events that have some relation to experiences in my area of the world, or with my family. I'm short of two more topics to finish this series, then I will change! I'll try to remember to let you know. What a lovely experience! It reminded me of our ethnic native groups here in Chile, mainly mapuche. They celebrate their New Year at what for us is the winter solstice. This includes bathing naked in a natural cascade in the park. It is a beautiful ceremony. I greatly enjoyed your article, voted up, also ABI. Have a good day! I know you had a lot of fun. I enjoyed the hub, pictures and closing video.